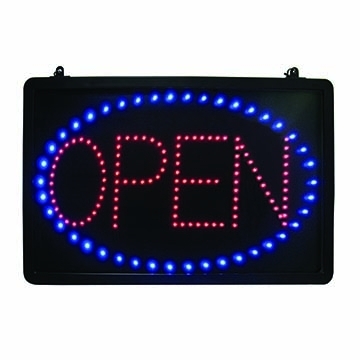 Find all of the necessary signs for you hotel, restaurant, kitchen, bathroom or workplace. Signs make it easy for customer to navigate your establishment. They also help you enforce rules for hygiene protocols and designated non-smoking areas. Tablecraft B12 Stainless Steel Men/Women Restroom Sign - 5 X 5"